The other ship hung in the sky like a pendant, silver in the ether light cast by the nebula. Waverly and Kieran, lying together on their mattress of hay bales, took turns peering at it through a spyglass. They knew it was a companion vessel to theirs, but out here, in the vastness of space, it could have been as tiny as a OneMan or as immense as a star – there were no points of reference. 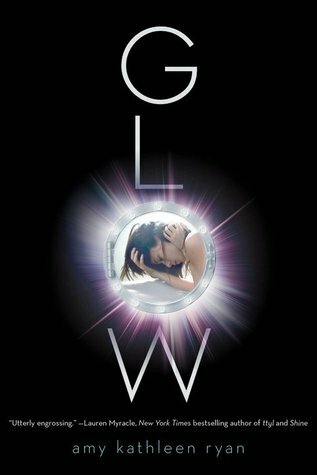 Glow (Sky Chasers #1) by Amy Kathleen Ryan. This is the first book of Ryan’s Sky Chasers trilogy which I read several years ago now. They are fairly good books, quick and simple to read and some days that is just what a person needs. When the series first began in 2011 things such as trigger warning in books were all but unheard of. 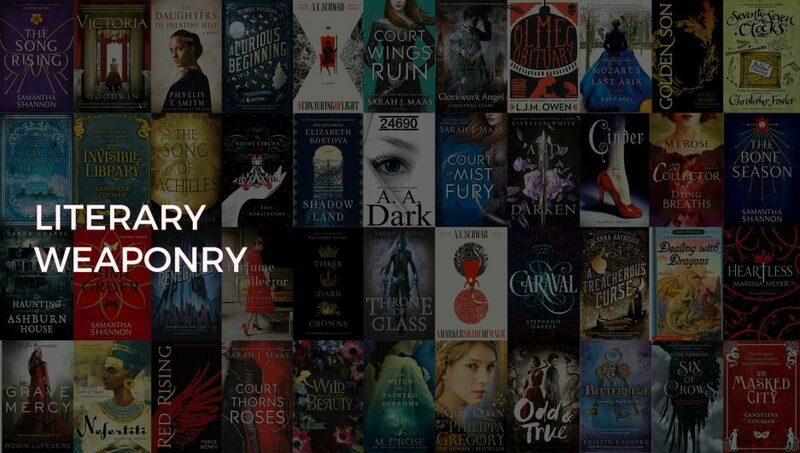 That in mind, I would like to point out that these books feature themes that may be uncomfortable for some readers. Murder, physical, mental, and assumed sexual abuse. Abuse of a minor. If a violent battle destroyed the only world you’ve ever known, would you be brave enough to save who was left? Would love be strong enough to survive the fight? Either way, there’s no turning back.